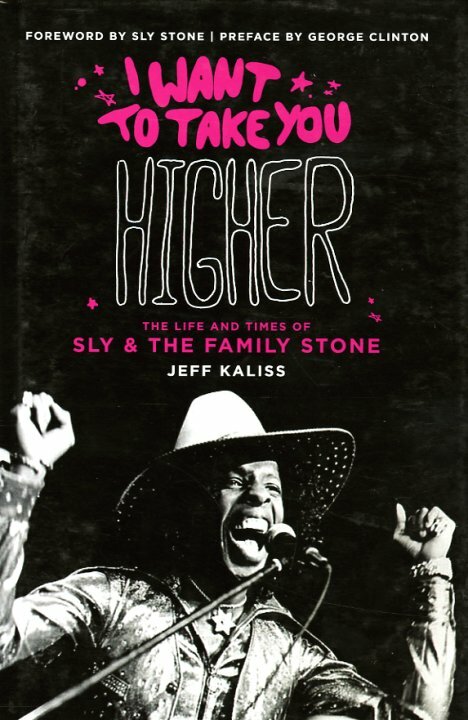 The heady life and even hipper music of Sly Stone – told here by an author who managed to get Stone's participation on the project! The book focuses most strongly on Sly's rise to fame and key late 60s/early 70s years – a time when his records not only changed the face of soul music, but also had a pretty big influence on rock as well. Kaliss also follows Stone through some of his more obscure years, and captures him during his recent comeback moment, too – although we'll be the first to admit that the vintage bits are the most interesting. The book features introductions from Stone and George Clinton, plus a nice photo section in the middle. 210 pages, hardcover. © 1996-2019, Dusty Groove, Inc.